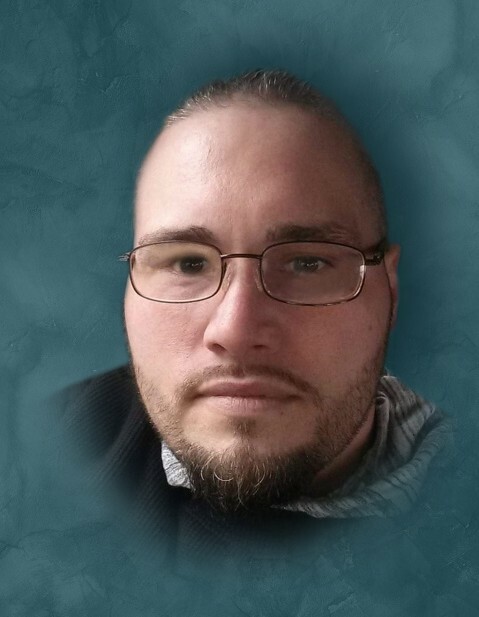 Gregory P. Blair Jr., age 34, passed away on Thursday, April 11, 2019. Gregory is survived by his wife, Michelle Brown; his loving sons, Jayden P. Blair and Spencer M. Blair; mother, Gail L. (Bob Lucas) Nino; father, Gregory P. (Suzette) Blair Sr.; brothers, Jeremy and Dawson Blair; sister, Alexis Nino; step-brothers, Michael and Frankie Roose; step-sisters, Nichole Roose and Porshe Roose; as well as numerous nieces, nephews, and cousins. Preceded in death by his grandmother, Ethel Fuhrman; and grandparents, Betty and James H. Blair Sr. In lieu of flowers, donations in Gregory’s name to his mother, Gail Nino would be appreciated. A celebration Gregory’s life will begin on Monday, April 15, 2019 with a visitation at Tezak Funeral Home, 1211 Plainfield Road, Joliet, IL from 4:00 P.M. until 8:00 P.M. Per the family’s wishes, cremation rites will be accorded.